Next Connection Time News is April 23! Check out our last one from from April 2 here. Thank you to everyone for participating in the Lip Dub! 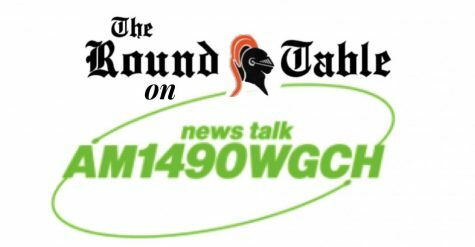 The Round Table has been named Gold Medalists by the Columbia Scholastic Press Association for the 2017-2018 adjudication period. 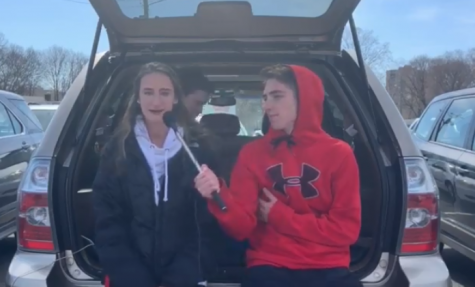 Their network’s features gave publicity to the sports and athletes during their seasons – especially the captain interviews they did with every school, for every sport, during every season. 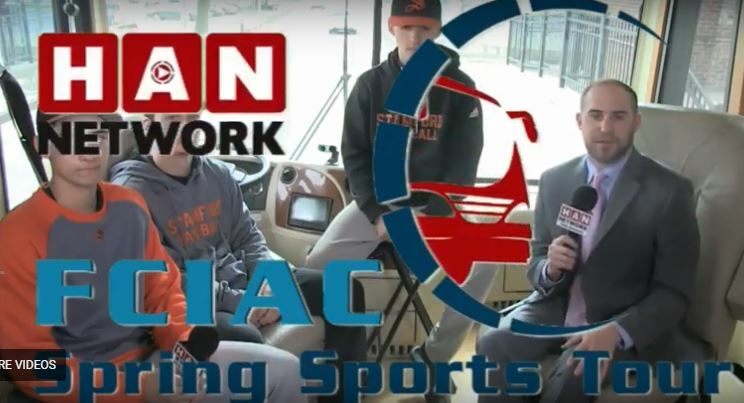 HAN Network did a lot to keep up with the sports teams in the FCIAC division and to keep everyone else updated on the latest scores. “We are very proud of that,” Hersam added. The disappearance of the HAN Network from FCIAC sports shocked a lot of athletes, and many were disappointed. 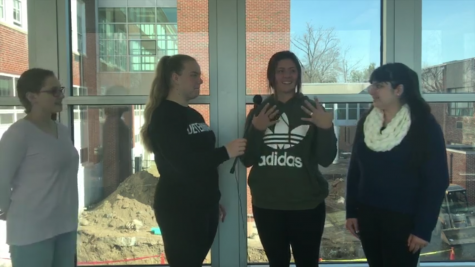 Getting interviewed by the HAN Network staff was a highlight of many athlete’s seasons, something they looked forward to. 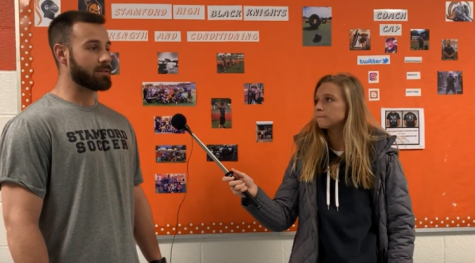 Stamford High School senior and girls field hockey co-captain Brycelin Stalteri said, “I was looking forward to being interviewed and being able to share the team’s expectations for the season.” She also discussed how she was disappointed, as were most of the players on the team. 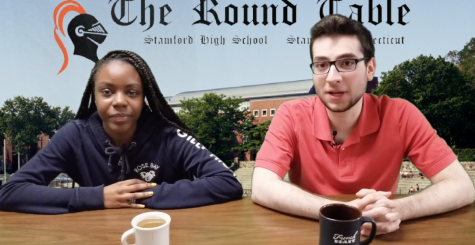 With the exiting of the HAN Network, however, student journalists at The Round Table are excited to filling in some of the gaps in sports coverage at Stamford High. Our student journalists are motivated to cover sporting events and talk to team captains, since HAN will no longer be filling that role. 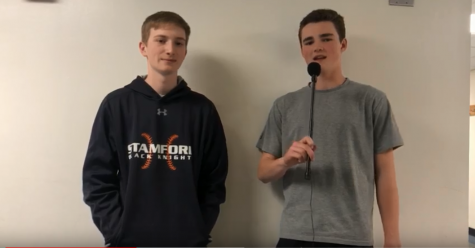 Even though this is disappointing and the end of an era for high school athlete’s, it will give our editors and journalists a chance to branch out into a wider variety of sports stories. HAN’s loss is our gain, and The Round Table will be able to take this opportunity and run with it. Do You Listen To Music While Doing Homework? The official twitter of the SHS Round Table. Come See The Addams Family At Stamford High!